Great investment opportunity or move-in home. Recently renovated mid-50's 4BR/2BA ranch. 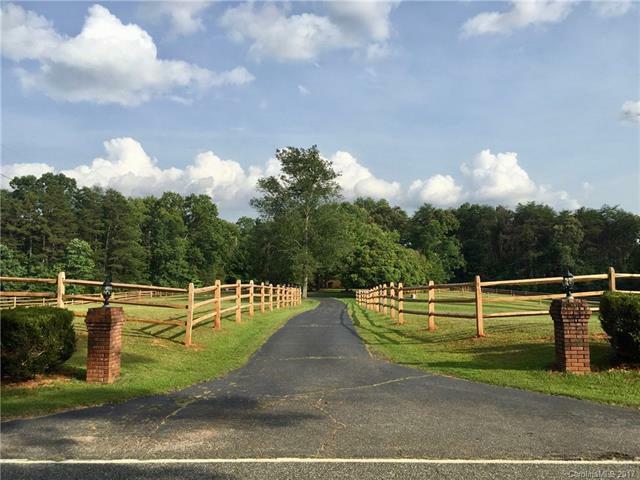 Small horse farm with a recent excellent short-term rental history. Pine floors & T'nG walls add charm while many updates have expanded the living space. Sited on 7.55 ac, the property includes a new 4 stall barn with tack room, new locust post fencing for 5 ac of pasture divided into 4 paddocks. Paved drive. Horse trailer lane w/ turnaround. Mature landscaping. Located in Collinsville area with many horse farms and convenient to shopping. 12 minutes to Tryon International Equestrian Center. Sold by Town And Country Realtors.